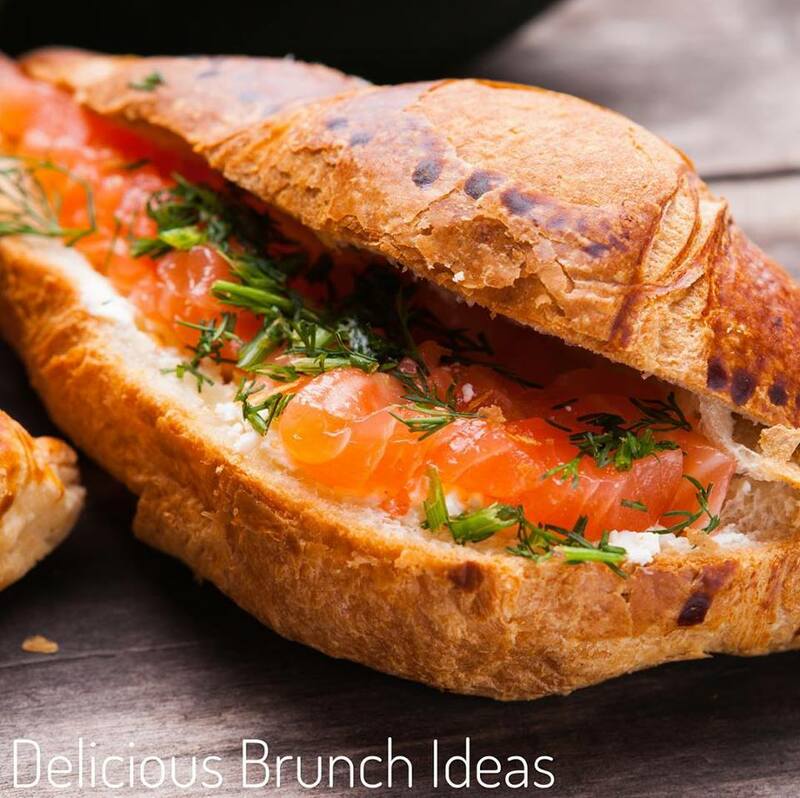 Try our Scottish Smoked Salmon served with creamy scrambled egg in a flaky croissant this weekend for a delicious brunch idea. Our premium quality, wafer thin long sliced, smoked salmon strips have a distinct flavour and smooth texture – can be stored in the fridge or frozen down for later use. Buy our Scottish Smoked Salmon (200g) here.